In this clip, CrucialLogics looks behind the scenes at how Microsoft Azure powers online retailers like ASOS, a leading fashion destination, in providing stellar customer service. 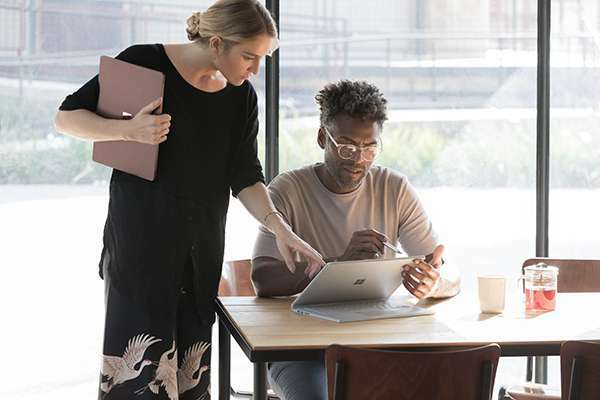 By delivering massive scalability and globally consistent experiences, Azure helps ensure that the 12-million-plus ASOS customers can find and purchase what they need in record time. Let us show you Azure can help you create and maintain happy customers too. After all, the competition is only a click away.